General Fiasco kick off the year by announcing details of a brand new single, a headlining appearance at the HMV Next Big Thing Festival and their first ever show in Moscow. The band release ‘Don’t You Ever’ on 27th February 2012, a track taken from their forthcoming second album due early this summer. 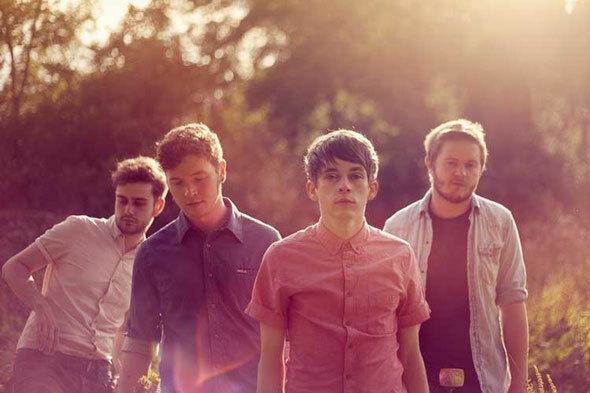 Their last release (‘Waves EP’) saw the track ‘The Age You Start Losing Friends’ get named as Huw Stephen’s ‘Hottest Record In The World’ and the band played a sold out UK tour. General Fiasco will be touring the UK in February, you can catch them at any of these dates.